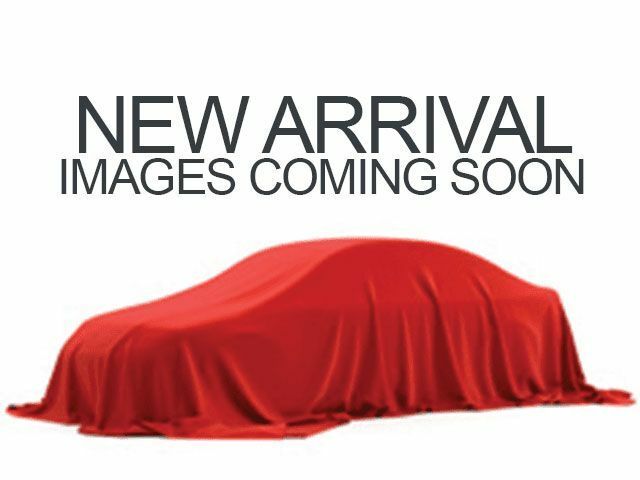 Description Look at this 2011 Ram 1500 Outdoorsman. Its Automatic transmission and Gas V8 5.7L/345 engine will keep you going. 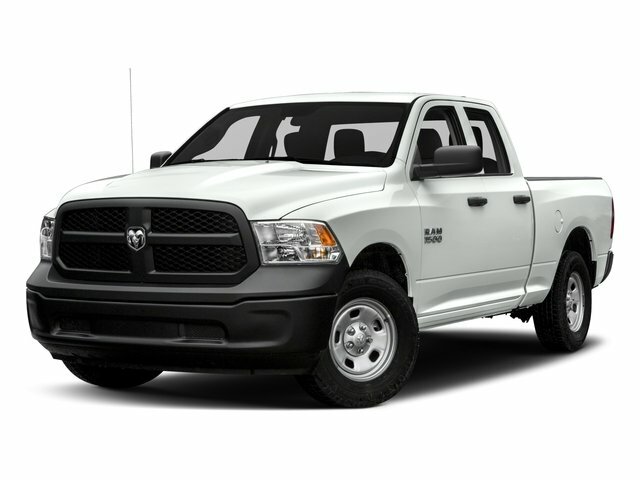 This Ram 1500 comes equipped with these options: TWO-TONE LOWER PAINT, TRAILER BRAKE CONTROL, TECHNOLOGY GROUP -inc: (9) amplified speakers w/subwoofer, ParkSense rear park assist system, MINERAL GRAY METALLIC, LT275/70R17C ALL-TERRAIN OWL TIRES (STD), ENGINE BLOCK HEATER, DEEP CHERRY RED CRYSTAL PEARL, DARK SLATE/MEDIUM GRAYSTONE, PREMIUM CLOTH LOW BACK BUCKET SEATS, BLACK PWR HEATED TRAILER TOW MIRRORS -inc: integrated turn signals, courtesy lamps, and 5-SPEED AUTOMATIC TRANSMISSION (STD).